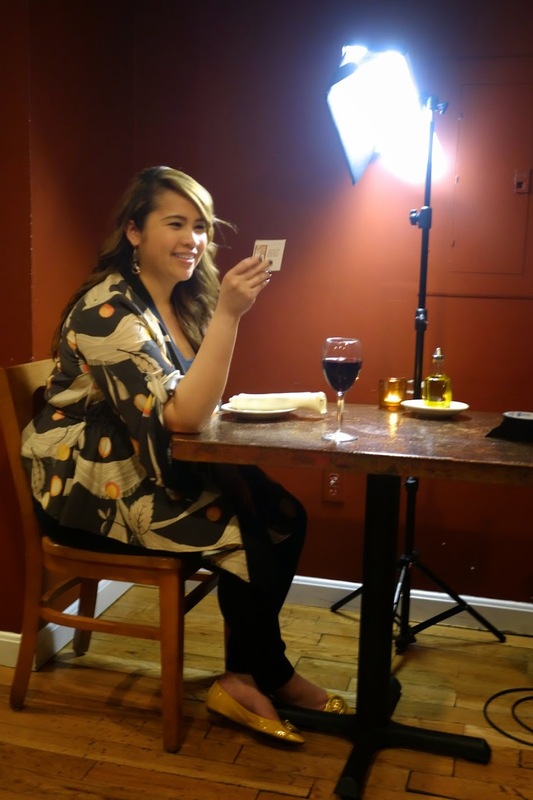 The Foodie List: Filming (Part II) | Pop.Bop.Shop. 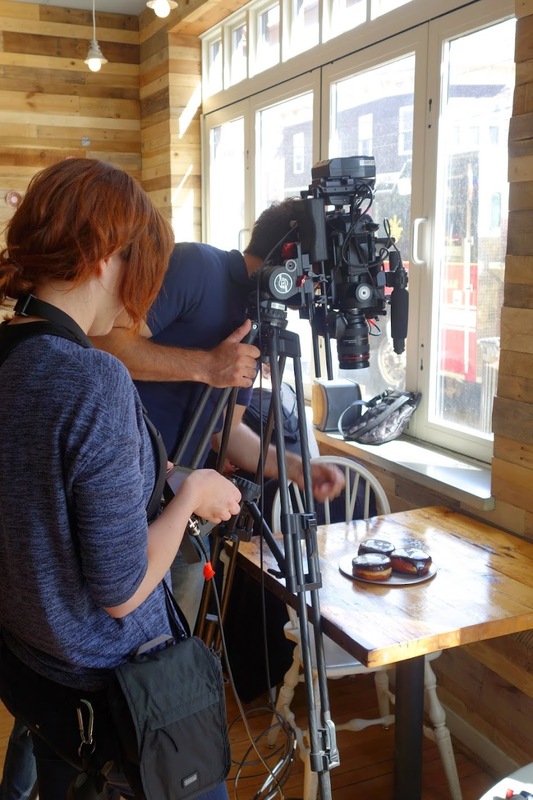 Every day this week I've been gushing about my fifteen minutes of fame on the upcoming television show "The Foodie List." In case you missed the first few posts, I shared my audition tape, my transformation thanks to Alexandra Dale Makeup Artistry and some stories and photos from the first day of filming. Today, I'm recounting the tales of my second day on set. When I woke up the morning of day two, I wasn't feeling so hot. It was unclear if it was nerves, the anticipation of the day ahead or all the decadent food we had the night before, but either way, I was queasy. When Ali arrived to do my makeup, I was breathing kind of funny. I asked her if it would be ok for me to drink water while she worked and she said "Of course." What I wanted to say was, "I hope I don't puke on you." Thankfully by the time my face was good to go, I was feeling much better. I put on my outfit (black, since it had been confirmed the night before that I could in fact wear my color of choice) and headed out the door. Our first stop on day two was Union Square Donuts in Somerville. Though I've eaten their donuts countless times at SoWa, private events and even a wine and donut pairing, I had never been to their storefront. When I arrived to Union Square, I found a killer parking spot. I was pretty proud of myself, but I immediately realized all the parking meters on the street had been converted to the Park Mobile app. With just minutes until our call time, I was panicking as I waited for the app to download, let me plug in my credit card info and get on my way. Minor freak out! I walked into the shop and Bianca, Dan and Fiona were already there (damn, parking app!). 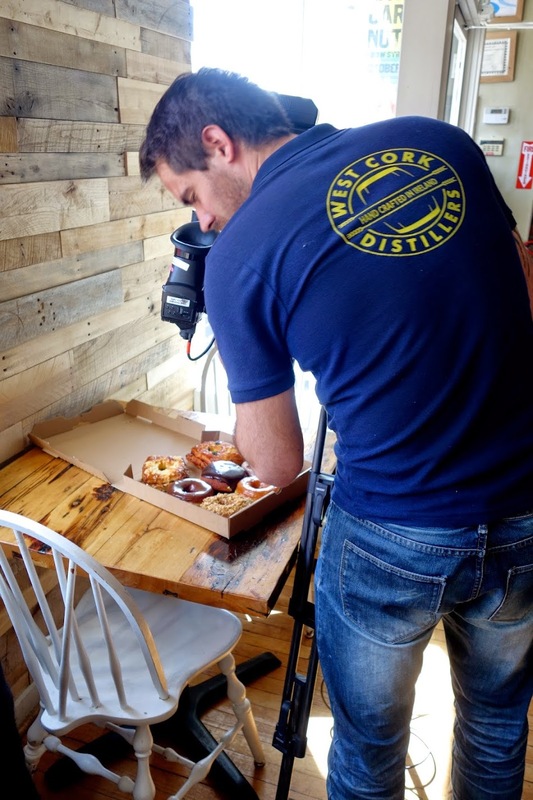 They were waiting patiently as Sebastian took the beauty shot of our donuts. He was really committed to capturing that chocolate ganache frosting. While Sebastian was asking our donuts to make love to the camera, we took a minute to snap a few family pictures. 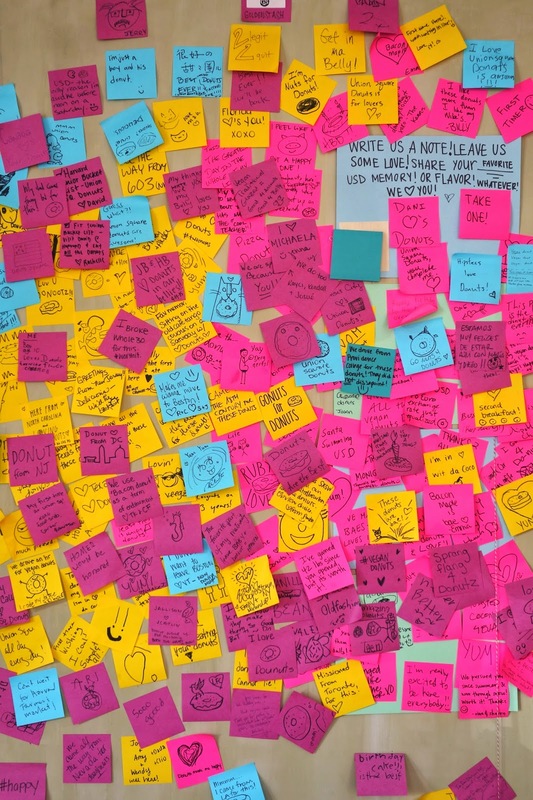 In these photos you can see that Union Square Donuts has a wall of post-its. This wall is where people leave messages of love, kindness and praise. We decided to leave a post-it to mark our shared experience together on "The Foodie List." We peeled off a blue post-it and each signed our names. Meanwhile, Sebastian took another minute to shoot the server putting our donuts into the takeout box and then we'd be ready to sit. Naturally they had to Instagram the donuts before we inhaled them. Now, unlike both of the shoots on day one where each of us sat solo in front of the camera, this meal at Union Square Donuts would be our one group meal. Once we were all seated and had our microphones on, Maude (our director) started to ask us questions. Things like, "Why is the Boston food scene unique?" or "What was your favorite thing you ate this week?" or "Why should people from other counties come to Boston to eat?" It was fun to share the scene, all four of us together. Since we're friends in real life, the conversation flowed easily and we all made each other laugh. 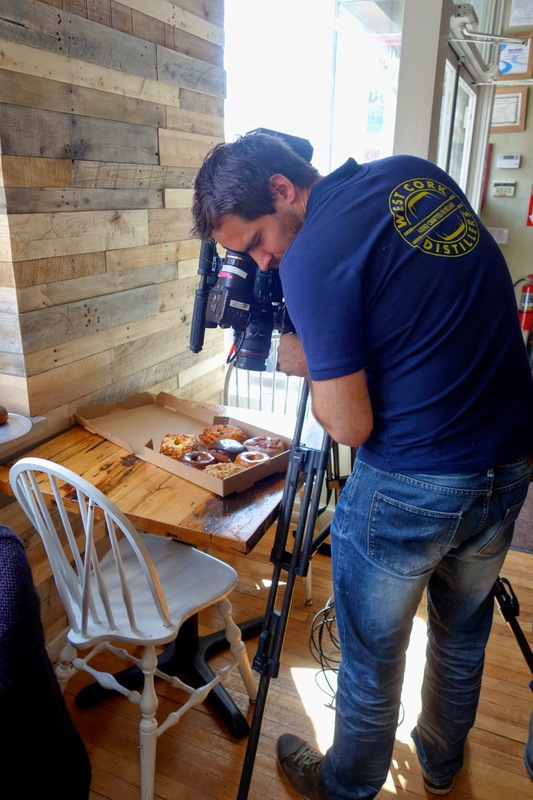 What was not easy, was eating a Boston Cream Pie donut on camera. First of all, it's probably the messiest of all donuts. Second, I was so nervous about getting frosting or custard on my face while we were filming, that I started to kind of nibble around the outside of the donut. However, as we kept rolling, I had to keep eating and the custard was seconds away from dripping out all over my hand. To try and stop that from happening, I held the donut with a firmer grip, but I wound up sinking my fingers into the donut. My nails were actually fully submerged beneath the frosting, cake and custard. Major fail. Once we finished filming our donut-eating scene, we went outside to film our entrance. This was a fun one. Bianca, Dan and I sat out front and pretended to wait for Fiona to arrive. Then we pretended to greet her as if we didn't know she was coming that very minute. TV is hilarious. Next, we walked a few blocks up to a really beautiful, tree-lined street to shoot our introduction to the show. We all tried to shout at the same time, "Welcome to The Foodie List Boston!" but when that sounded like a chorus of incompetent elementary school students, we switched to each of us being assigned a different word in the sentence. That version was much more successful. Lastly, Sebastian took some still shots of us as a group for the show's website and then I actually got to have what they call a "portrait session" where they shot still photos of me by myself. Ironically they had me, the vegetarian, leaning up against a tree. At that point, some of the cast headed with the crew to lunch at No Name Seafood and I had a few hours off. I would rejoin the group for dinner. Our dinner location was one of my picks, Piattini on Newbury Street. Piattini was actually one of my very first restaurant reviews on Pop.Bop.Shop. back in 2009. Since then, the place has doubled in size! They recently took over the space next door and added an enormous bar. The restaurant owner put us in a private room in the back. Maude and Sebastian got set up, ready for us to roll. Bianca went first and I was able to take a few photos of her before the sound of my camera beeping drove Sebastian insane. Here she is talking about the wine she selected to go with the food. And now she's moving on to describe each component of the dish - eggplant with smoked mozzarella, sun-dried tomatoes and truffle cream sauce. Also known as heaven. When Bianca wrapped, I handed her my iPhone and I hopped into the hot seat. This eggplant dish is one of my favorites in the city and I couldn't wait to talk about each ingredient, the symphony of flavors and the fact that you can have stellar Italian food outside of the North End. As I was talking about the dish, I was trying to eat slowly because if the cameras had not been there, I would have cleaned that plate in seconds! Once both Bianca and I had successfully described and devoured our eggplant, we headed outside with Maude and Sebastian to film our entrances. First they filmed Bianca coming out of the Copley T stop and then they filmed me walking through Copley Square and crossing Boylston Street. I walked across the street three times and the final time Sebastian took a close up of just my feet. Thank god I shaved my legs! And with that final shot across Boylston Street, I was done! A few of the cast members would convene again the next day for two more meals, but Piattini was my final location. I was immediately overcome with sadness. I wasn't ready for my time with Maude, Sebastian and Adriana to end. 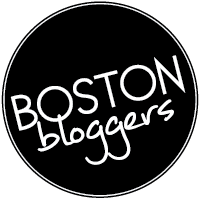 I so loved creating this food-centric tour of Boston with them. As Oprah would say, while I was filming this show I was "living my best life." I have never felt so happy, excited and energized about anything. It has been an absolute joy to relive the filming experience here with you. I hope you've enjoyed hearing about it as much as I enjoyed sharing it with you. Thank you to my family, friends, coworkers and all of you - my amazing readers - for the never-ending support and encouragement. As I mentioned earlier this week, "The Foodie List" will air in Canada in September and in Europe and Asia in January 2016. No word yet on a U.S. air date, but of course I'll keep you posted. once again, this is amazing. so proud! Thank you! Now we impatiently wait for the episode! So happy for you for getting the opportunity to "live your best life"! And so excited to watch the show!!!!! Thank you! I cannot wait to see the final cut and share it with you! I am overjoyed to share with you my television debut! 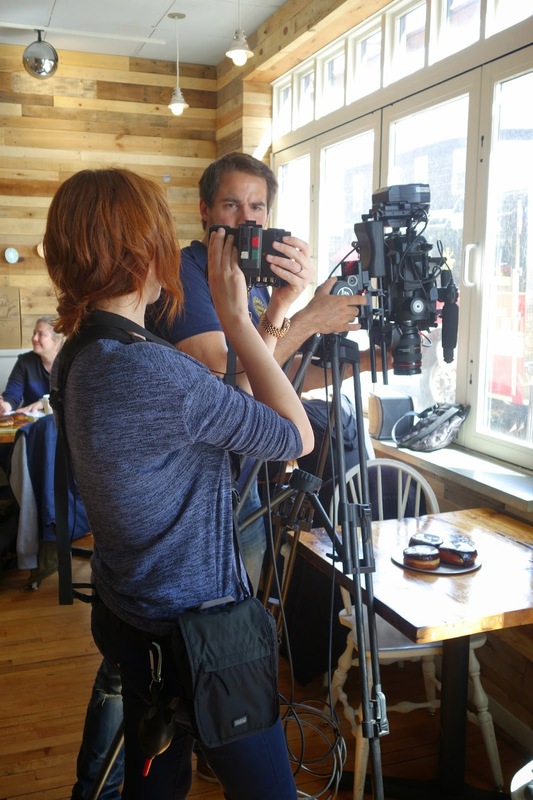 You may remember that back in April 2015 I filmed an episode of the "The Foodie List" here in Boston. "The Foodie List" travels around the world showcasing the best dishes at local restaurants. 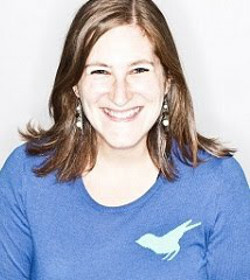 The show is hosted by four food bloggers in each city. In its first season the show stopped in 13 hot spots around the globe including Helsinki, Vienna, Tel Aviv, Austin, TX and of course, Beantown. How is it already August? I feel like 2017 has been in fast forward. I am excited to share with you the progress I've been making towards my 2017 New Year's resolutions.